What if someone told you that you could no longer live in your own home and that you would be moved to a facility to receive care against your wishes? You might not be too happy about the situation. In fact, you might be angry, sad, and frustrated. This is precisely how many seniors feel when their family members elect to move them into assisted living facilities or nursing homes. It’s understandable that younger generations, busy with their own lives and families, don’t have the time and resources to properly care for elderly loved ones, but there is another option. 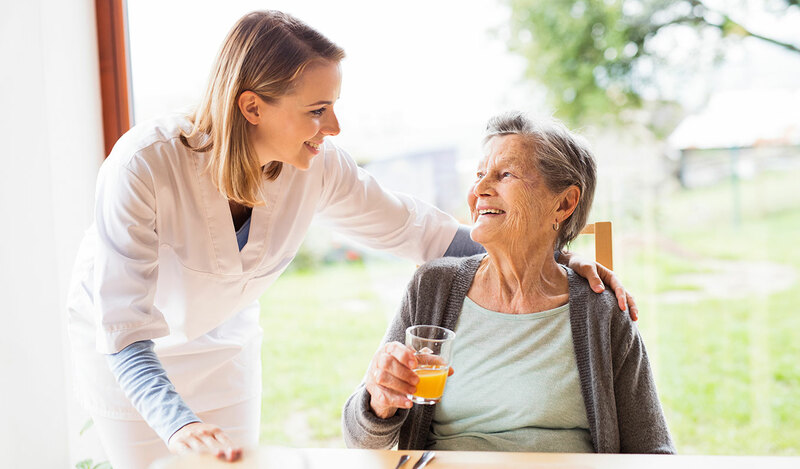 In-home companion care services can provide personal care, recovery care, and even meal prep, light housekeeping, and transportation services to seniors in the comfort of their own home. In addition, many companion care services now work with certified aging-in-place specialists that can help to make sure a senior’s home is a safe environment. This can make families feel a lot better about leaving their elderly loved ones in familiar surroundings rather than moving them to a safer facility. 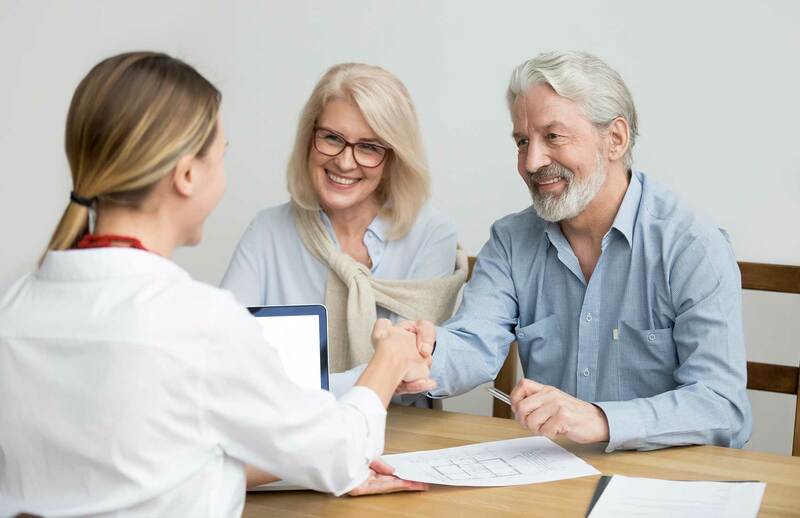 What, exactly, is a certified aging-in-place specialist and what can this professional do for the senior in your life? Here’s what you need to know. 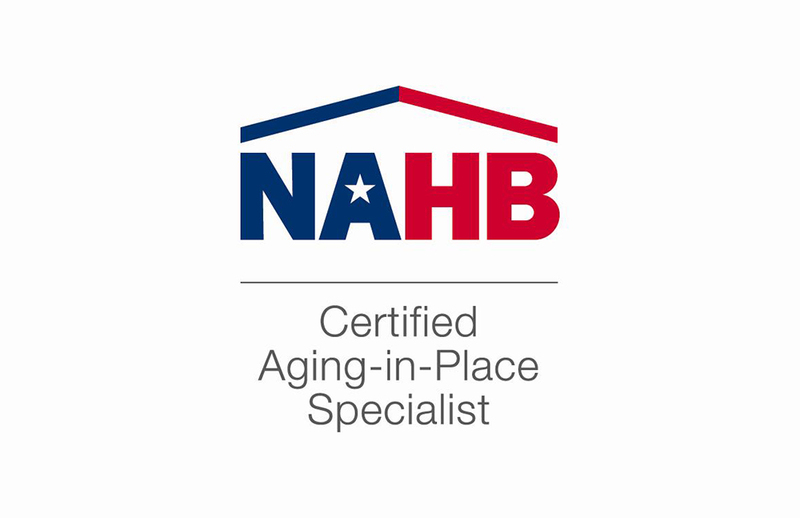 Certified Aging-in-Place Specialist, or CAPS, designations are assigned to professionals who undergo specialized training that allows them to recommend property modifications for elderly homeowners that want to remain in their own homes as they age. These specialists are not only certified to undertake home remodeling consistent with aging-in-place safety standards, but they learn the technical and business management skills needed to conduct their business, as well as how to provide exceptional customer service and suitable advice to their clients. For families that can’t adequately care for an aging loved one, moving a senior to an assisted living facility or nursing home might seem like the only viable option. Even with in-home companion care services, families may worry that the home environment simply isn’t safe for an aging senior. 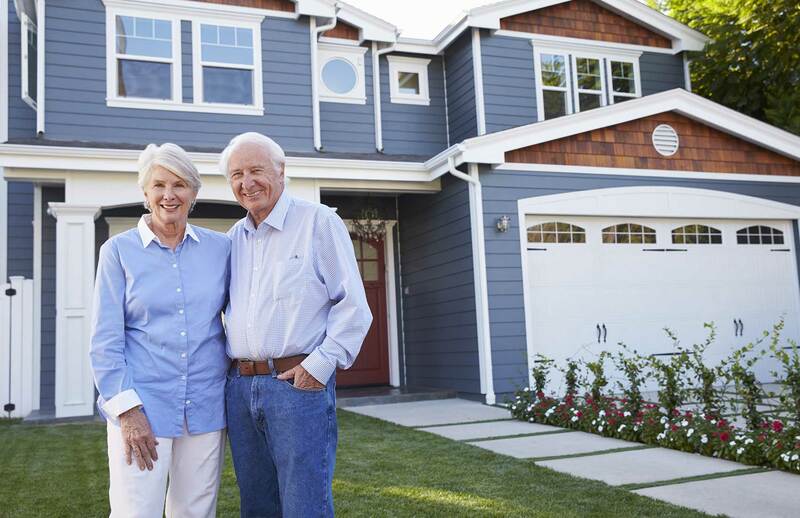 Aging-in-place embraces the notion that it is possible for seniors to safely and comfortably remain in the familiar surroundings of their own home, provided the residence is properly remodeled to accommodate the changing needs of an elderly resident. What are the Benefits of Working with a Certified Aging-in-Place Specialist? CAPS professionals are uniquely qualified to assess a living environment and suggest needed changes to make a residence aging-friendly. This could mean adding lighting, non-slip tape, grab bars, handrails, and more, as well as making appliances more accessible (by raising or lowering them, for example). The goal is to make a home safer by modifying the environment to reduce risks for falls and other accidents. CAPS professionals can also do more extensive remodeling, such as adding ramps and widening doorways to accommodate walkers or wheelchairs, as well as installing stairlifts so that elderly residents don’t have to struggle to go up or down stairs. By working with both CAPS professionals and companion care specialists, there’s no reason the senior in your life can’t remain in a familiar home and community as he/she ages while also enjoying the social interaction of a new friend. This solution is generally preferable for seniors and their families alike. This is a guest post from Family Matters In-home Care.